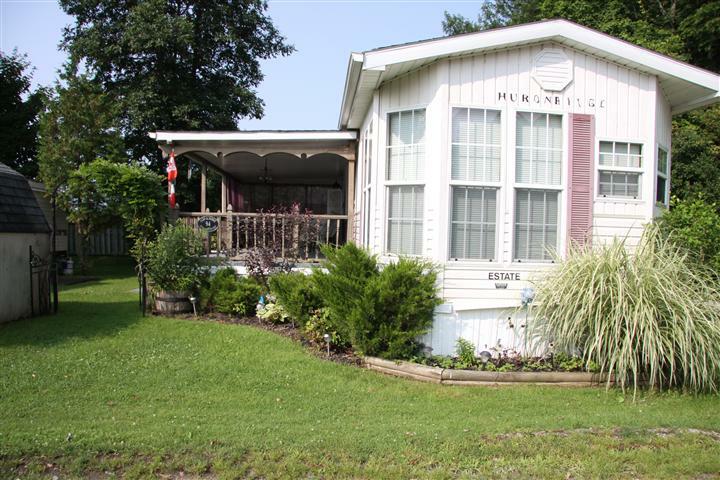 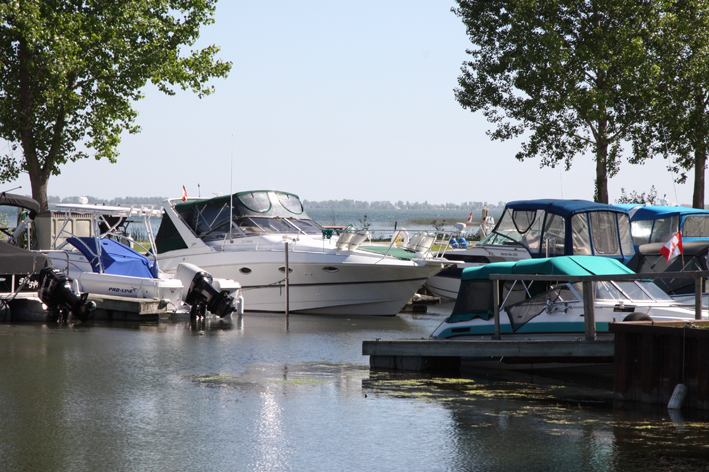 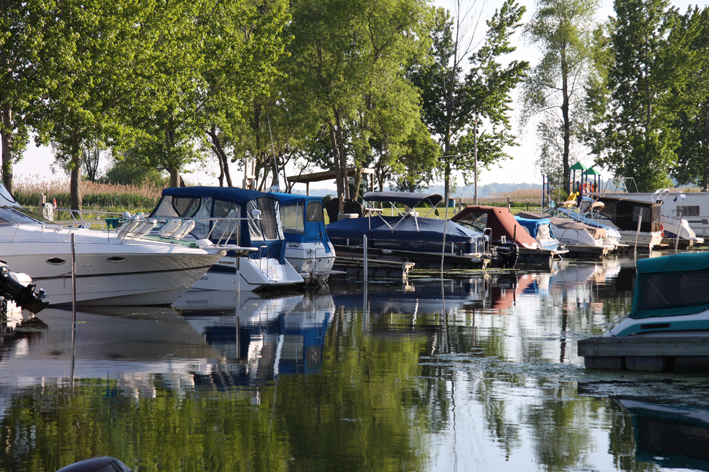 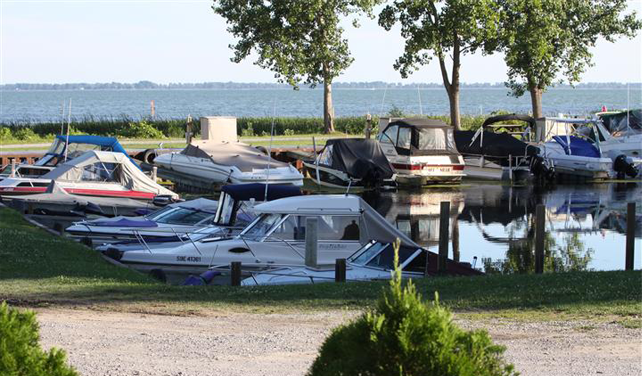 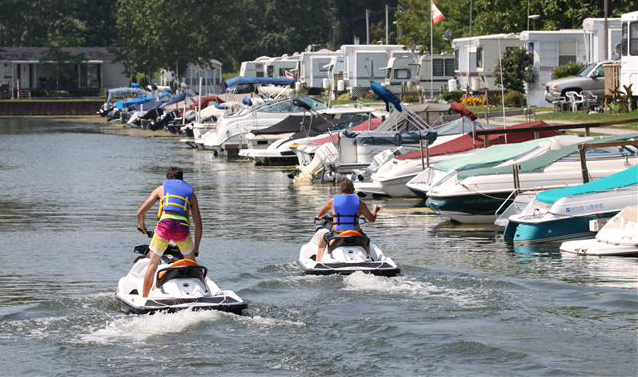 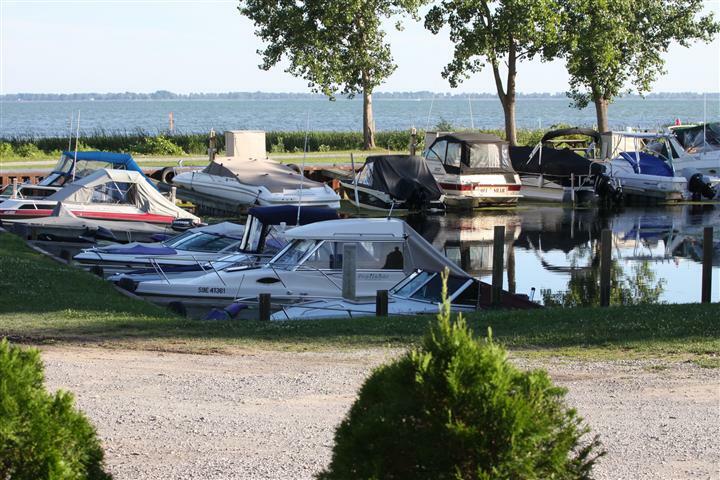 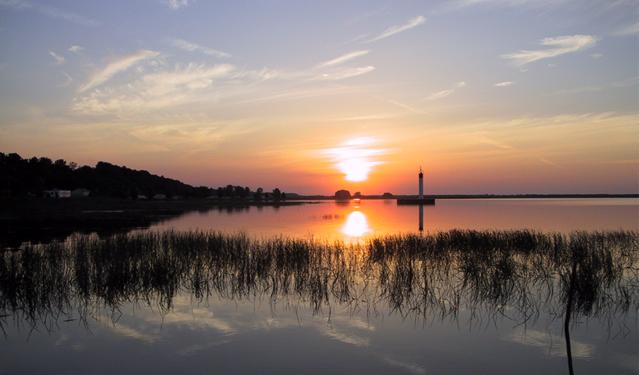 We are situated on Inner Bay, Lake Erie; nestled between Long Point and Turkey Point. 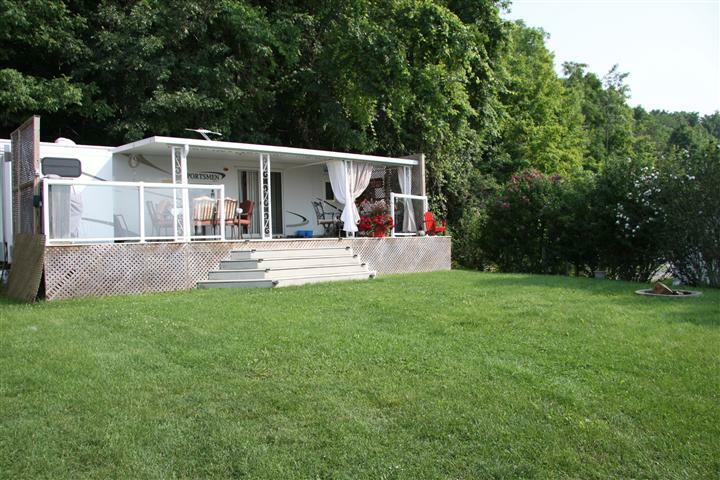 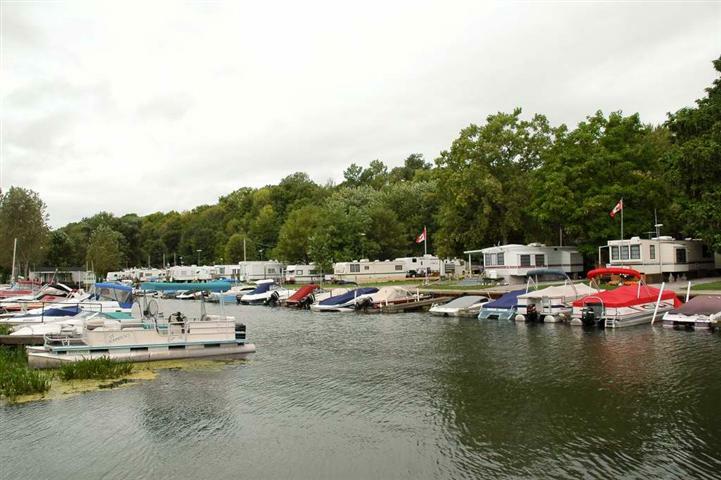 It is the perfect location for fishing, boating, and swimming. 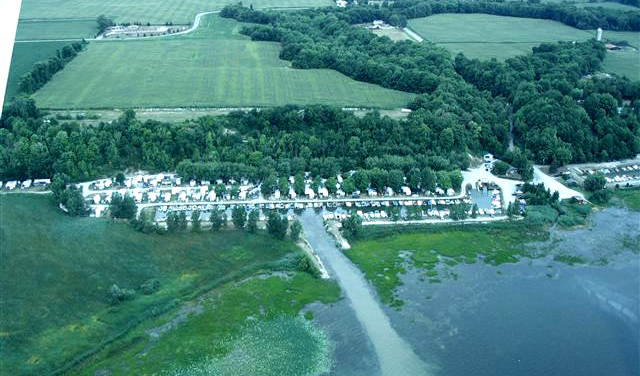 We are a fun fishing destination, open since 1980. 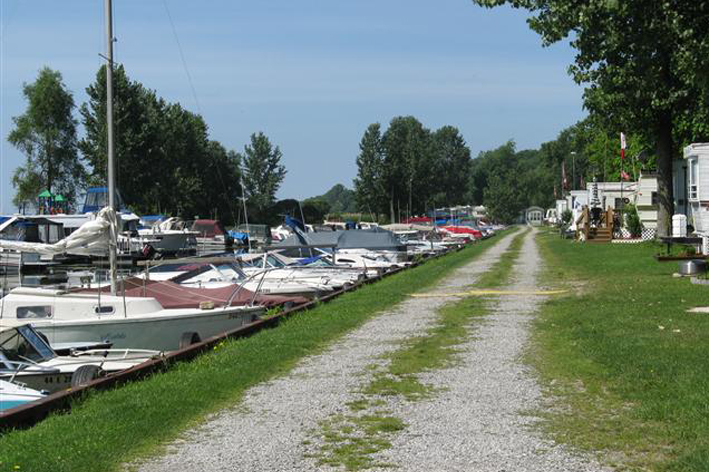 The Inner Bay Marina and Trailer Park is placed on 18 acres. 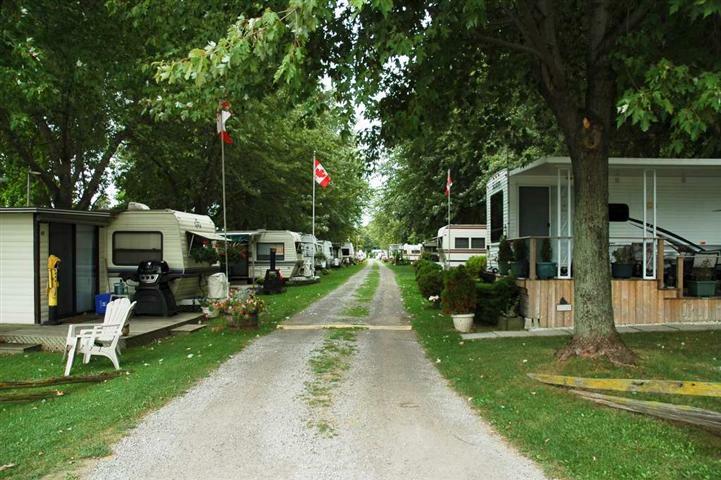 Season starts May 1st until Oct 15th.